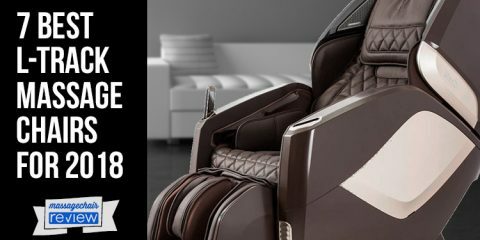 Everybody has heard of a Massage Chair Extended Warranty and it can be one of the more important decisions a consumer can make when making their purchase. 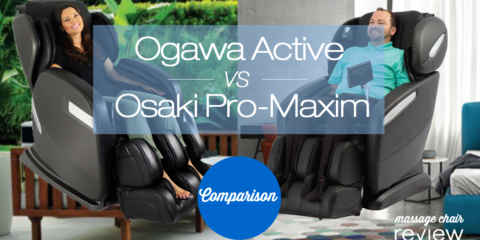 So what should you be considering when looking to buy a Massage Chair Extended Warranty? First, let me put myself in the buyer’s shoes. 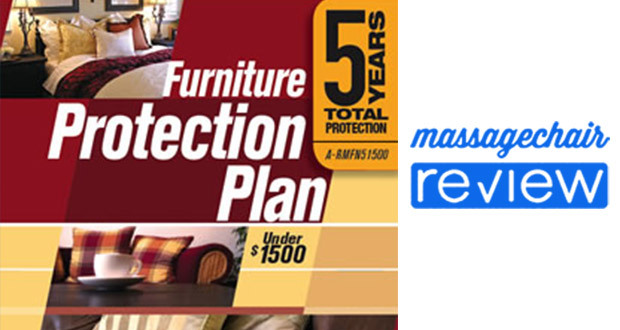 Imagine after researching, reading reviews, hunting for coupons, and even calling online retailers to see who may offer the best pricing on your Massage Chair, you are now posed with another important buying decision. Should I buy the massage chair extended warranty? An Extended Warranty can sometimes be called a Service Contract, a Service Agreement, or a Maintenance Agreement. Its sole purpose is to give the consumer a prolonged period of protection on the product and in many cases an extended period of peace of mind. Here is what I have considered during my past purchases. Who are the 3rd party vendors who offer these massage chair extended warranties? What types of Warranties do the Manufacturers offer? What will bring me peace of mind? 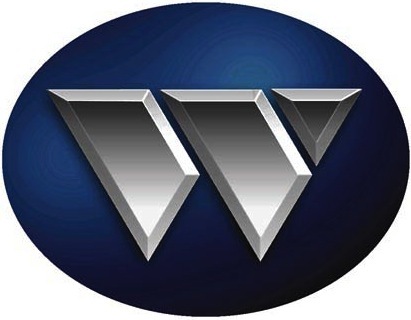 To get started, it is important to note that the Extended Warranty industry has become so important that any modern product company concerned about customer satisfaction will have some type of program. These are very prevalent in the consumer electronics industry and predominantly any product with an electrical component will have an Extended Warranty available for purchase. Manufacturers also gain loyalty from their consumers, understanding that these 3rd party Extended Warranty Vendors have made it their sole purpose and priority to make sure consumers are taken care of. Companies like Consumer Priority Services, Warrantech, and Service USA have developed ingenious ways to give consumers an added level of customer service and protection. These companies also offer these plans in a customizable way and do it for a fraction of the cost of the item being purchased. Secondly, most products come with a Manufacturers Warranty. I think many can agree that the Manufacturers of Massage Chairs have the consumer’s best interest in mind when offering their Warranty plans. 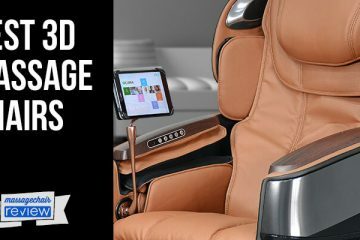 For instance, many Massage Chairs come equipped with a Guarantee and a Manufacturers Warranty mostly covering very specific features of the product. Industry standard with Massage Chairs is to cover electrical or mechanical breakdown. Many things not covered are normal wear and tear, peripheral components, accidental damage, and in some cases normal maintenance. 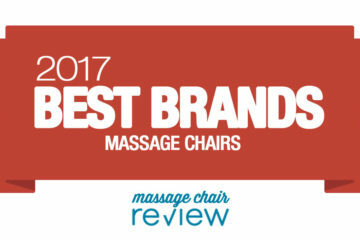 I’ve listed eight major massage chair brands and their current Manufacturer Warranty. It’s important to note that many manufacturers break their warranties into components only covering specific portions of their products over specific time periods. They call these Limited Warranties, for the simple fact that they have limitations. Osaki offers a 3 Year “Rock Solid” Warranty – Limited Parts and Labor. Panasonic offers a 3 Year Limited Warranty on Parts and Labor. Sanyo offers a 3 Year Limited Warranty on Parts, Labor, and Service. Elite offers a 5 Year Limited Warranty on Parts and Labor. Human Touch offers a Variation of Warranties for their chairs ranging from 5 Years Parts and Service to 2 years Parts and service. 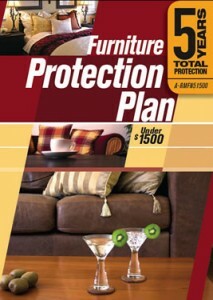 Check out Human Touch’s Consumer Warranties. Inada offers a 3 Year Repair or Replacement Warranty with on-site service. 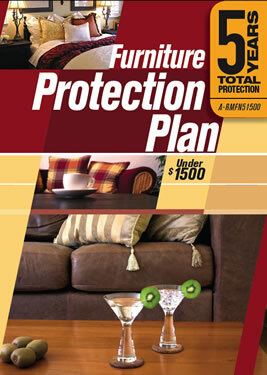 Omega offers a 5 Year Limited Warranty on Parts and Labor with 90-Day In-Home Service. Cozzia offers a 2 Year Limited Warranty with 2 Year Parts and 1 Year In-Home Service. Repose offers 1 Year Limited Warranty with 90 Days Guarantee Repair or Replacement on Parts. It’s important to analyze the information by understanding the type of warranty service a specific brand of massage chair carries. I have come to realize that because of the nuanced way the manufacturer’s warranty has been written, it is highly advised in most cases to consider Extended Warranties on high-ticket retail items. In most cases, you receive an extended amount of time covered, more options in your coverage, and are connected with a network of dedicated professionals who care deeply concerned about customer satisfaction. One of the easiest ways to regret an exciting and deserving purchase like a Massage Chair is to have it breakdown shortly after the Manufacturers Warranty has expired. 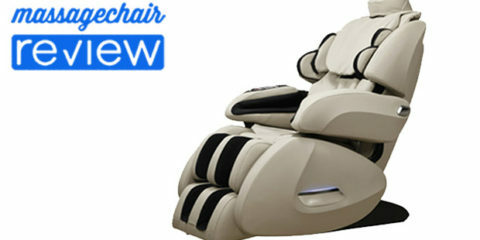 Check out the huge warranty write up on Emassagechair.com. Awesome blog. It’s so infomative and usefull, thanks a lot! If you post more of this great stuff, I’ll visit your blog again! 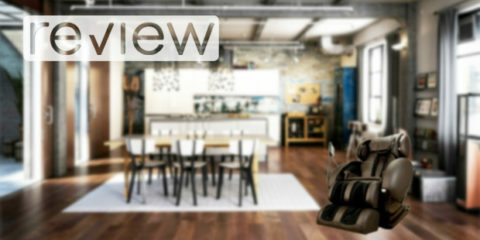 Hello there, just found your blog through Google, and found that it is really informative. I will appreciate if you continue this in future. A lot of other folks will be benefited from your writing. Cheers! I’ve been surfing online more than 3 hours today, yet I never found any attention-grabbing article like yours. Personally, if all writers and bloggers made just the right content like you did, the web might be a lot more useful. I just want to thank you for your posting. hi! I just read your website and I wanna thank you for the good info. Please keep up the good work guys! This is one good weblog. Thanks for posting this information. I have read some awesome articles on here, thanks.